Summer is coming. Cue the onset of mild bikini-related panic, and the appearance of millions of articles about losing weight rapidly. If you’re eager to get in shape for summer, it’s important to understand what actually works. Fad diets can be a waste of time and money. 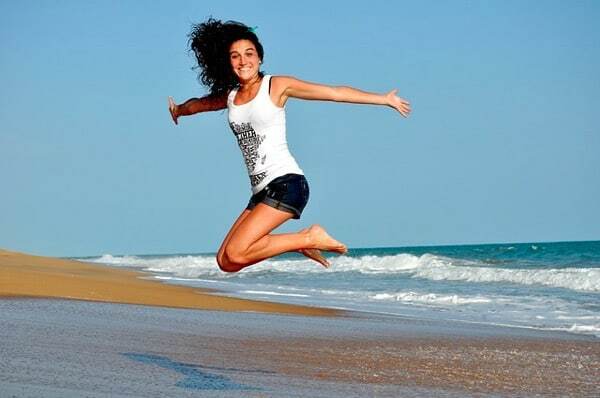 Here are some weight loss tips, which will give you a beautiful, healthy summer body. Weight loss boils down to a simple equation. If you consume more calories than you use, you’ll put on weight. If you burn off more than you take in, you’ll lose weight. Counting calories is an easy way to keep track of what you’re eating and lose weight gradually. The recommended daily calorie intake for adults is 2,000 calories for women and 2,500 for men. If you’re making a conscious effort to lose weight, you should reduce this by between 200 and 500 calories per day. This will result in gradual, sustainable weight loss. Avoid following plans, which reduce your calorie intake dramatically. If your body doesn’t have enough fuel, you may lose weight. But you’ll also feel lethargic, and you’ll put it all back on once you start eating normally again. Using apps is a fantastic way to keep a food diary. Do you drink enough water? If you don’t, you may find that this works against you when it comes to losing weight. When your body doesn’t have enough fluid on board, it stores it, and this leads to water retention. A diet high in sodium (salt) can also affect water levels in your body. If you eat a lot of processed foods, or you add salt to your food, this can result in increased water weight. If you are trying to lose weight, make sure you stay hydrated. This will prevent fluid retention and prevent aches and pains and tiredness. Ideally, you should drink at least 2 liters of water per day. Exercise is an effective way of burning off the calories you take in. It also has a wealth of benefits for your mental and physical health. If you work out regularly, you’ll notice that your clothes feel baggier, and your muscle tone and definition improves. There are loads of different physical activities you can try to aid weight loss. Hit the gym with a personal trainer or take a spin class. Join a local football or baseball team. 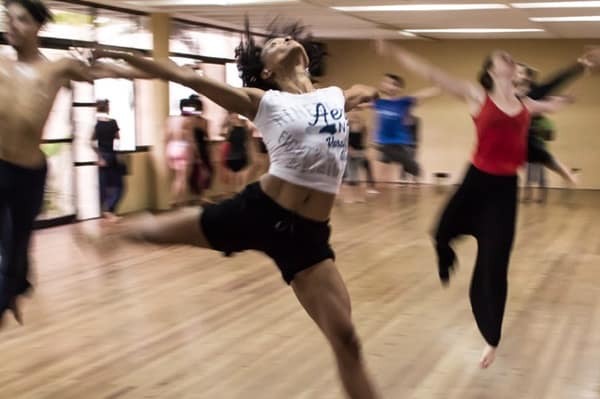 Sign up for dance lessons or try high-intensity interval training. Your diet is the best place to start when you’re trying to lose weight. Try and cut down on fatty, processed and sugary foods. 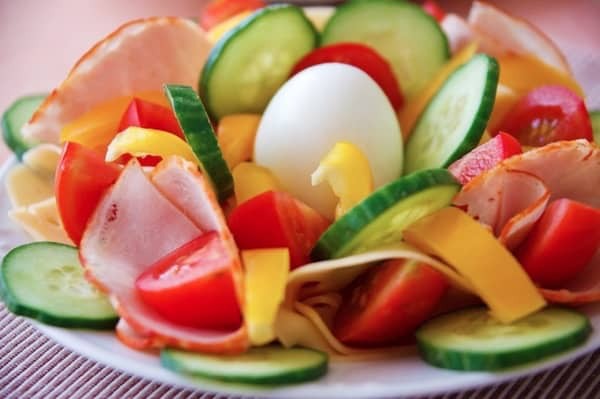 Increase your intake of vegetables, lean meat and fish. Swap refined carbohydrates for complex whole grains. If you can, avoid snacking. Stick to a healthy eating plan for six days of the week and then have a treat day. This will give you something to look forward to and make all the hard work during the week worthwhile. Weight loss is a subject of great intrigue and debate. It can be tricky to know what advice to follow, but the simple approaches are usually the best. Follow these golden rules, and you’ll be beach-ready in no time!